The Lloyd’s Market Association’s (LMA) claims expert management hub has a new name—and a set launch date. The claims expert management hub’s platform will be known as GEMINI going forwards and will be delivered to the market in September. In June, the claims committee of the LMA approved the project to create the claims expert management hub for the Lloyd’s market. The hub will enable managing agents to monitor the effectiveness of claims experts, as well as track and control associated costs. 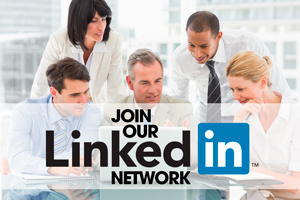 Advent Insurance Management was selected as a partner and vendor for the hub late last year. Advent developed the solution in partnership with MatsSoft, a technology company that has provided an easily configurable platform on which GEMINI is being built. 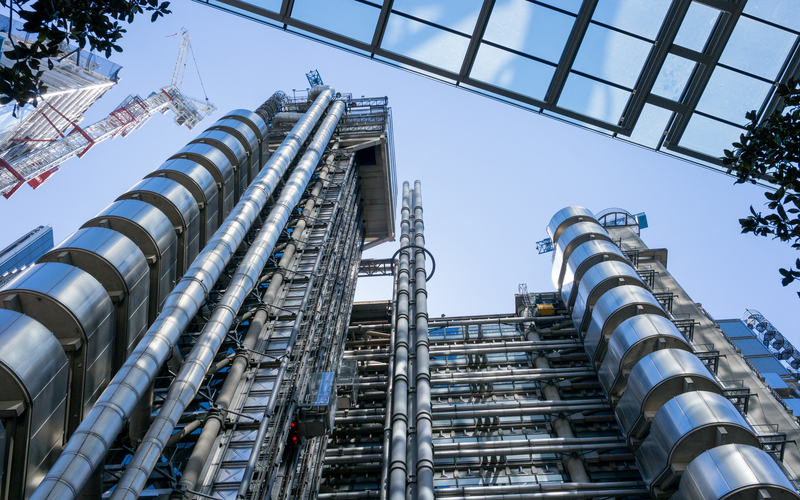 LMA claims director Lee Elliston said earlier this year that the hub’s creation was necessary because current practice is resulting in Lloyd’s managing agents making uninformed decisions on the appointment and continued provision of claims experts.